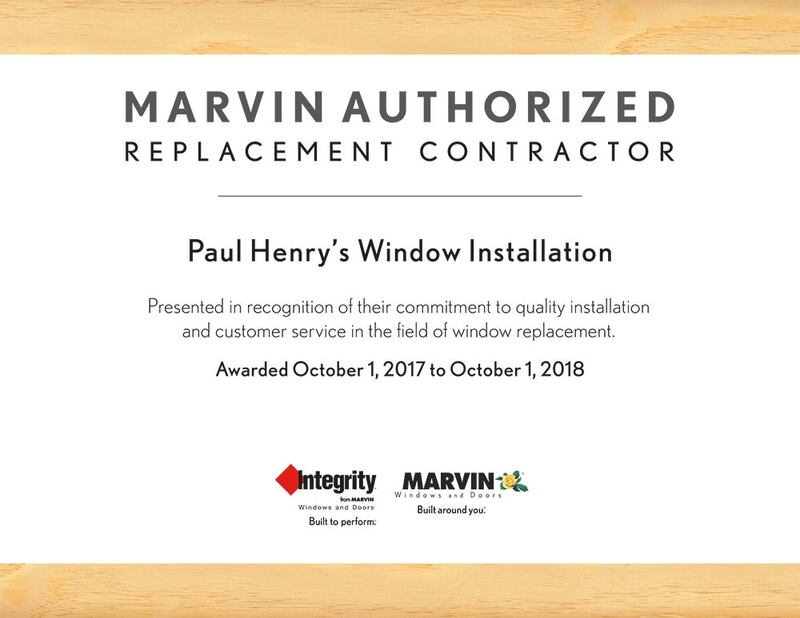 Paul Henry’s Window Installation is family-owned and operated. Since 1990, we’ve specialized in exterior home improvement. As a licensed, insured Class A contractor, our specialty is replacement windows, doors, siding, gutters, roofing, and decks. 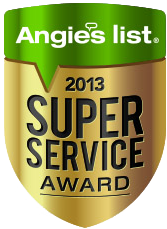 Our team installs high-quality products, which lower your energy bill and beautify your home. Our installation team’s expertise delivers a quality customer service experience, every time. We are committed to your complete satisfaction. Home remodeling is a family tradition and for generations, the Henry family has installed quality home improvement products with exceptional workmanship – at competitive prices. Paul Henry’s grandfather used to say, “It takes a rich man to afford a cheap job.” We believe every job should be performed to the highest standard. Customers continually express their satisfaction with our products, service, and craftsmanship. Our team members commit to ongoing personal training, striving to better understand every product and service they provide. 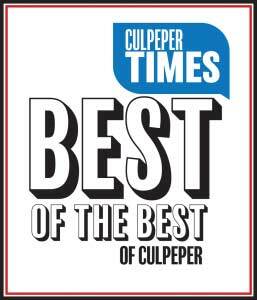 We dedicate ourselves to the communities we serve; we are members of the Fauquier Chamber of Commerce, Culpeper Chamber of Commerce, Piedmont Builders Association, and National Federation of Independent Businesses (NFIB). From the moment you call us to when the project is completed, your experience with us will be professional. We built our name on quality work and honest service – and we remain committed to these values. We pledge to listen to our customers to ensure we fully meet their needs and objectives affordably. We treat your home as if it were our own. We strive to build and maintain positive, valued relationships with our customers, to guarantee you are not just a client, but a friend, for life. We promise to always do our very best. 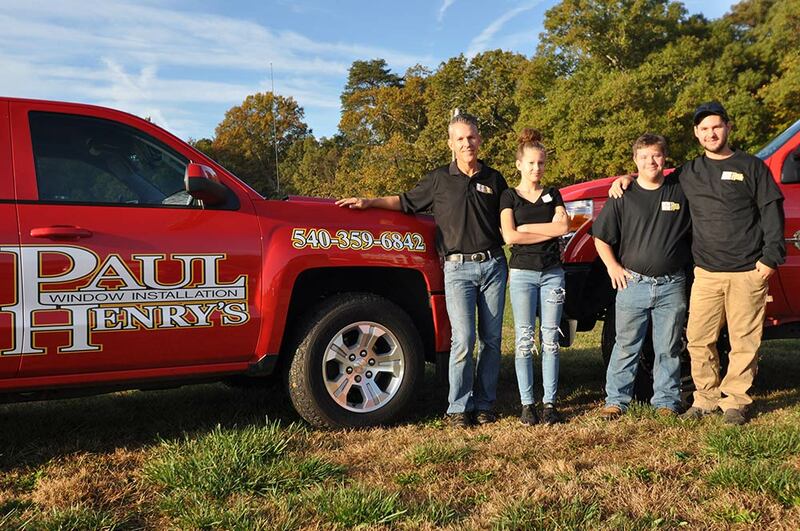 To see how Paul Henry’s Window Installation can best serve you, call us today at 540-359-6842.